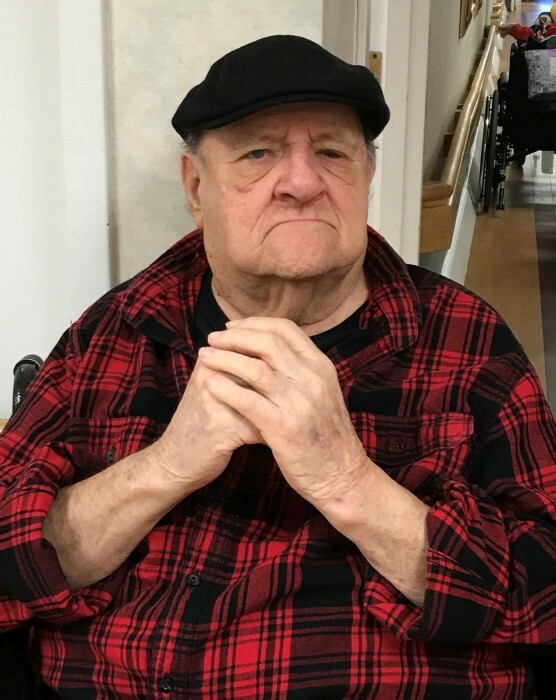 Southwick- Neil H. Thompson, 87, passed away at St. Francis Hospital on Sunday January 27, 2019, with his loving family by his side. Neil was born in Ellington, Connecticut; but was a Southwick resident for over 30 years. He was employed by Culbro Tobacco, in East Granby, CT prior to his retirement. Neil was predeceased by his wife of 65 years, Theresa (Frazer) Thompson (2017); a son, Richard Thompson (2015); a daughter, Susan Fenton (2014); a brother, Raymond Bowler and a sister, Gwen Torrey. Neil is survived by his two sons, Dana Thompson and his wife Kim, of Windsor Locks, CT, John Thompson and his wife Terri, of Wethersfield, CT; a daughter, Wendy Betterley of Windsor, CT; 3 grandchildren, Krystena Thompson and her fiancé Steve Johnson, Colleen Fenton and her partner Nick LaBelle, Danielle Goulet and her husband Ray; one great grandchild, Charlotte Rose LaBelle. He also leaves extended family and many friends. 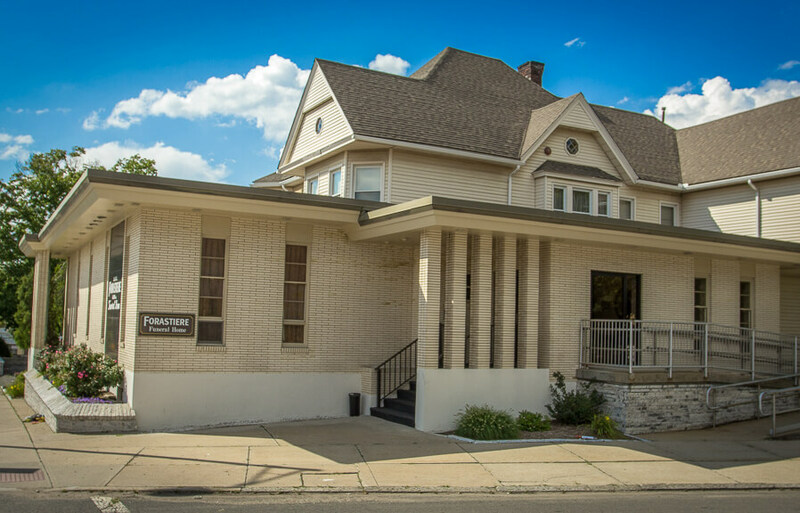 The family is grateful to the staff of Bickford Healthcare Center in, Windsor Locks, CT, for the care given to their father during his time there. 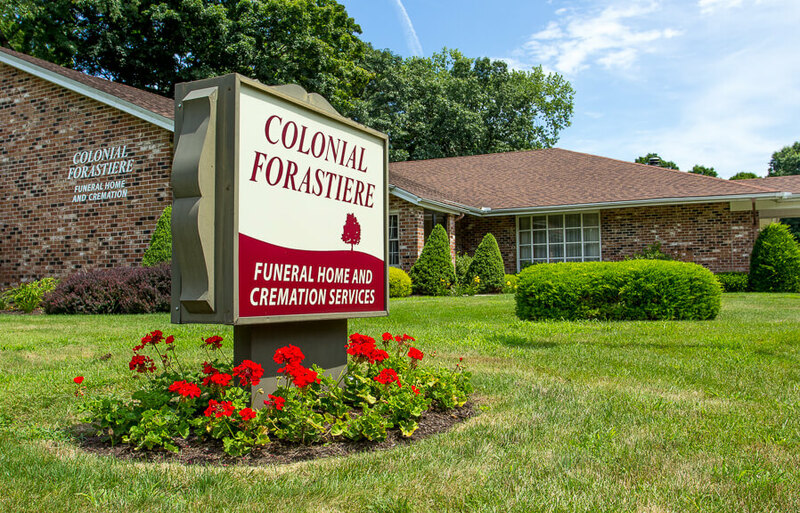 Calling hours are on Saturday, (Feb. 2, 2019) from 9:30 AM until 12:30 PM with a funeral home service to follow all in the Colonial Forastiere Family Funeral Home, 985 Main St., Agawam. (413) 786-2600. 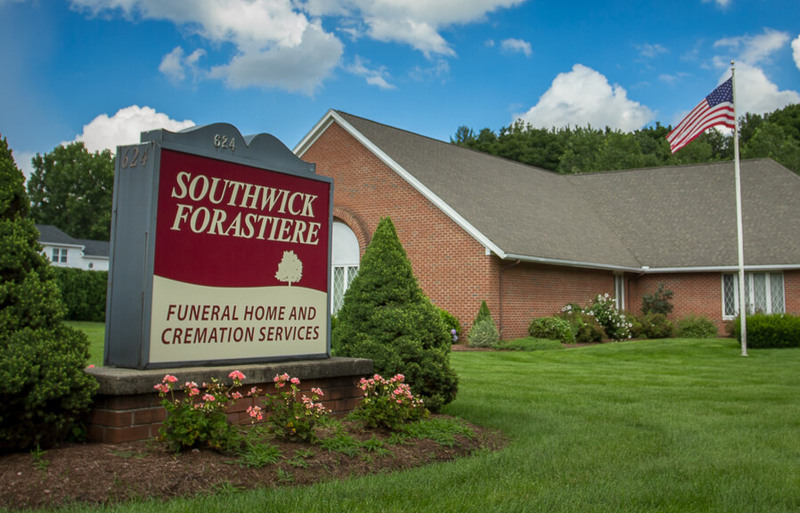 Burial will take place in the Springtime, in the New Southwick Cemetery, in Southwick. In lieu of flowers expressions of sympathy may be made to either The National Federation for the Blind, Greater Springfield Chapter, Box 3512, Springfield, MA 01101 or to American Diabetes Association, 260 Cochituate Road, Suite 200, Framingham, MA 01701. 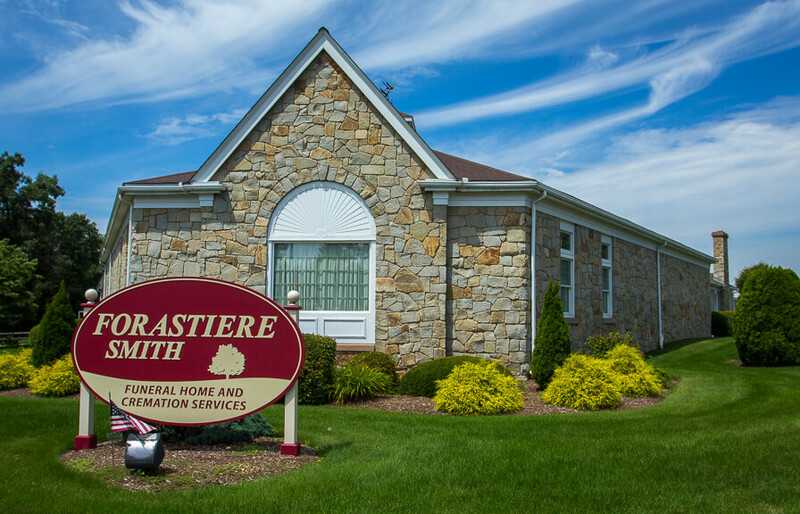 Please visit www.forastiere.com to offer a personal message of condolence.